Listed by Abraham Lincoln, alongside the Bible and Pilgrim's Progress, as one of the books that most influenced his life, few true tales of adventure and survival are as astonishing as this one. 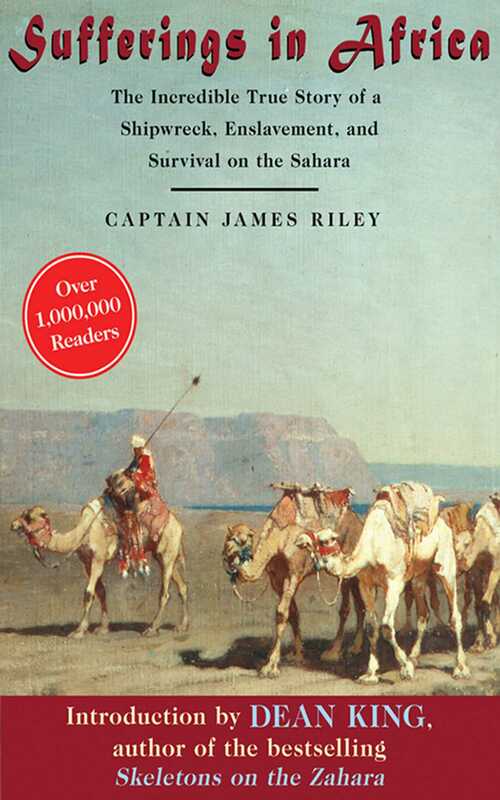 Shipwrecked off the western coast of North Africa in August of 1815, James Riley and his crew had no idea of the trials awaiting them as they gathered their beached belongings. They would be captured by a band of nomadic Arabs, herded across the Sahara Desert, beaten, forced to witness astounding brutalities, sold into slavery, and starved. Riley watched most of his crew die one by one, killed off by cruelty or caprice, as his own weight dropped from 240 pounds to a mere 90 at his rescue. First published in 1817, this dramatic saga soon became a national bestseller with over a million copies sold. Even today, it is rare to find a narrative that illuminates the degradations of slave existence with such brutal honesty.